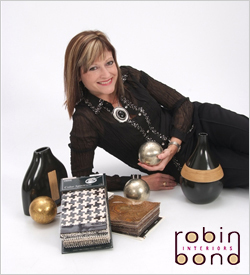 Robin Bond is an award winning designer. Her work has been published and has achieved both national and international recognition. 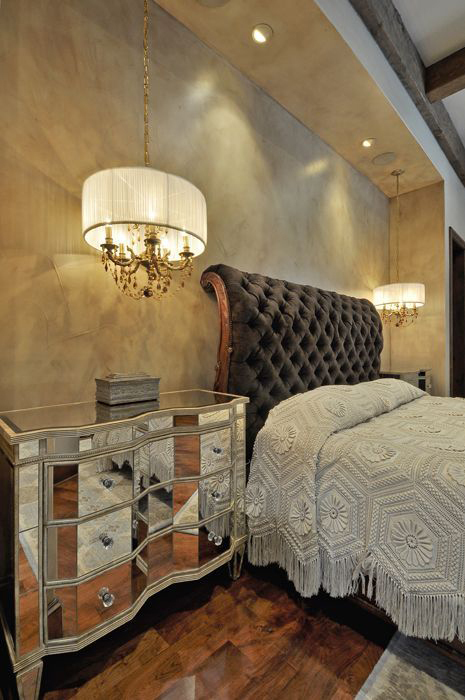 Her rooms have been described as ever evolving, edgy and elegant. A less-is-more approach where everything has its place is one of her trademarks. 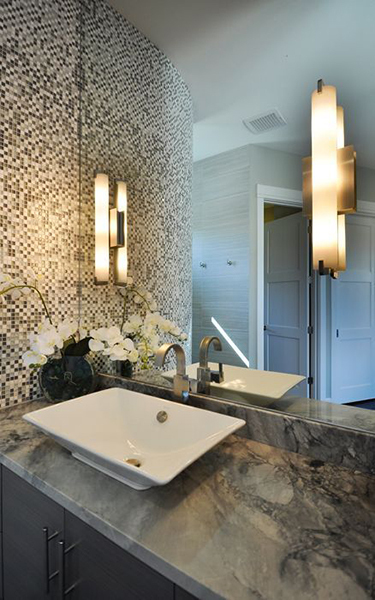 It is her philosophy that negative space holds equal weight to positive space with restraint being understood as a necessity for achieving the perfect balance within a room. 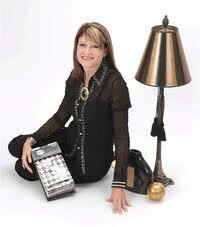 Robin is able to walk into a room and tell what is out of place or off balance. In her mind’s eye, she can visualize the potential of a room, drawing inspiration from anything beautiful, abstract or unusual. 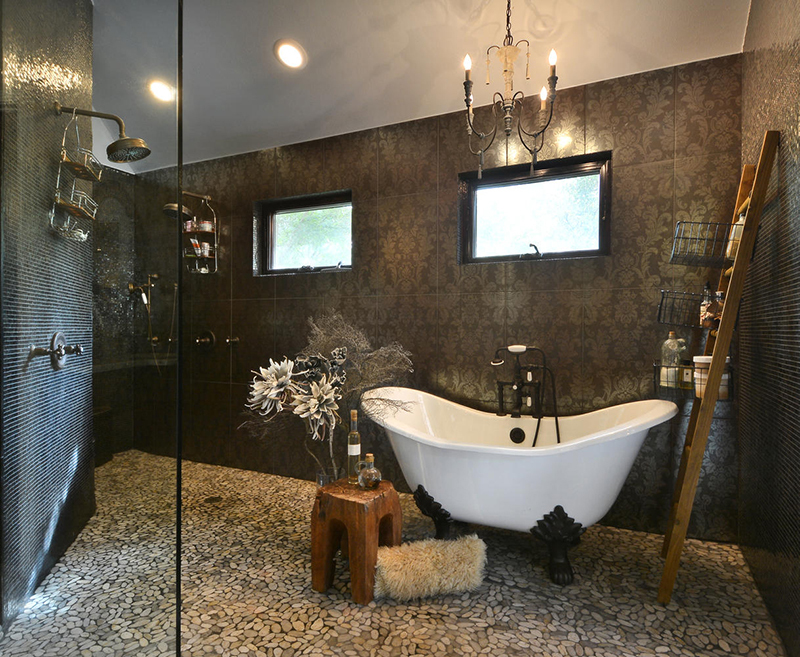 Each client’s home or commercial space calls out for something very unique. Robin has an innate ability to synthesize the desires of her clients, consider the architecture of the space, the existing furnishings and translate them into a harmonious and synergistic design. Robin has been practicing interior design since 2003. Her training and experience include a Diploma in Interior Design from The Interior Design Institute, the Certified Window Treatment Consultant (CWTC) designation by the Window Coverings Association of America, and the Green AP designation by the Sustainable Furnishings Council. 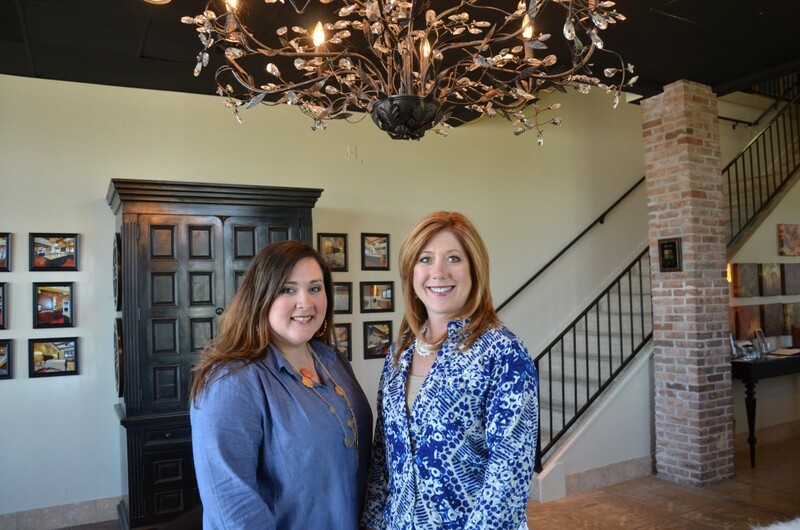 In 2010, Robin founded the Texas Hill Country Chapter of the Interior Design Society, holding office as its President from 2010 to 2012. 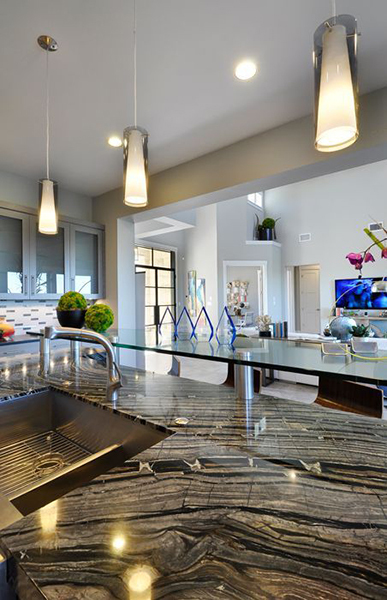 The Interior Design Society is a national organization that offers designers lifelong education and the opportunity to pursue a career in residential interior design. 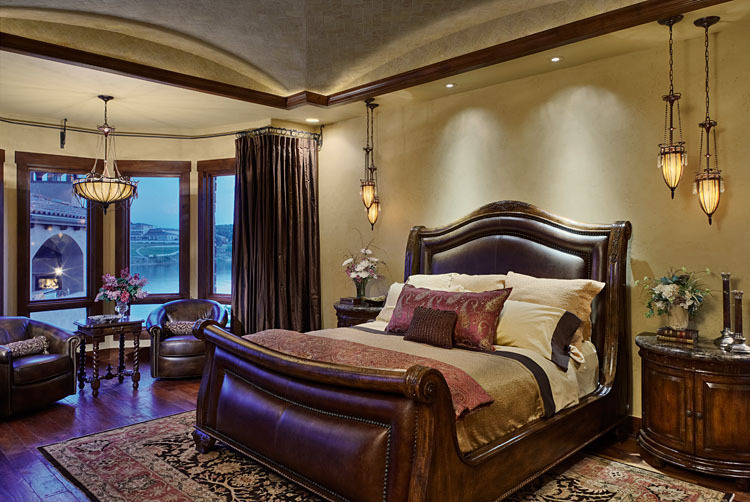 The focus and vision of the Texas Hill Country Chapter is giving back to the Austin community by donating room transformations for deserving charities such as Safe Place and the Central Texas Children’s Home. Robin Bond is a native Texan and has grown up around Austin with family living in Lake Travis, Dripping Springs, Buda, San Antonio and Austin. She has been married to Darren since 1998, is the proud mother of her son, Shelton, and shares a beautiful Ragdoll Cat with her family. Robin feels blessed to be able to practice what she lives, loves and breathes as a career. When not designing spaces Robin co-leads a weekly Bible Study and teaches Children’s Church through her local church, Hope in the City. She also volunteers with the Interior Design Society, exercises, cooks, reads, is a movie buff, bikes, has a passion for the water (especially Lake Travis), and most of all loves hanging out while building rich relationships with friends & family. 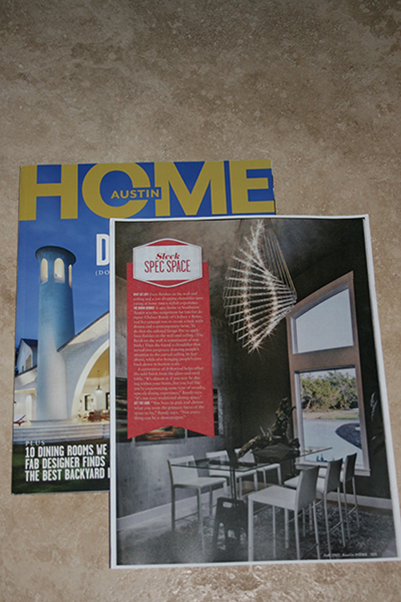 Legend Lighting had the privilege of working with Robin on a very special project in the 2012 HBA Parade of Homes. 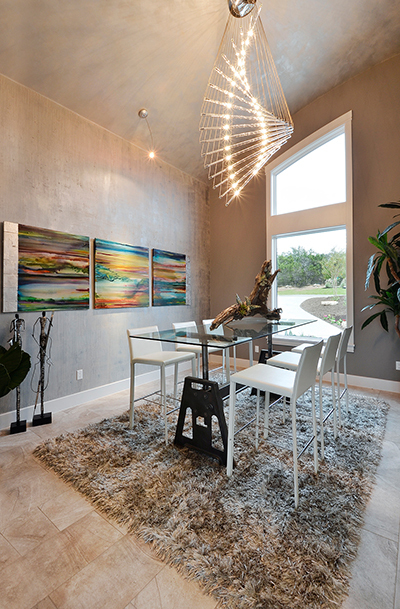 The Hill Country contemporary style home, built by Keith Durio, of JKD Builder, blended bold, modern lines and edgy finishes with a relaxed charm, which is a trademark of Robin’s designs. 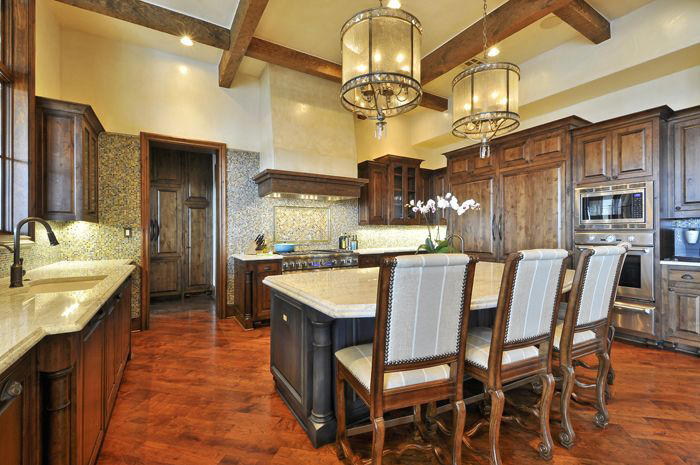 To learn more about Robin’s firm and the interior design services that she offers, visit www.robinbondinteriors.com.